... industrial backdrops, grey hues, color accents... just love. I still look for green leather gloves after seeing that issue of blueprint! 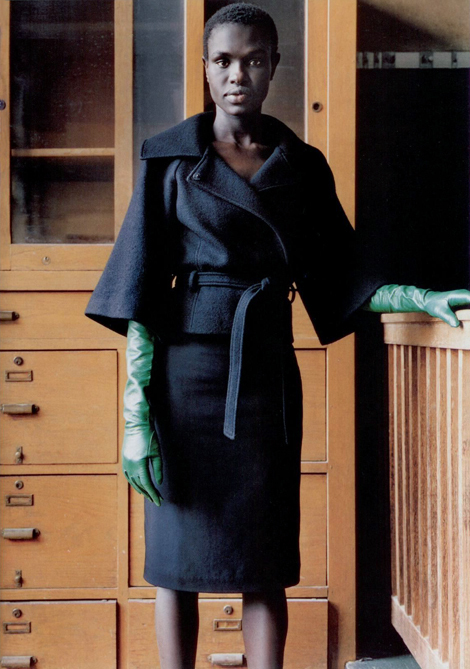 Love the top jacket, and the beautiful green gloves! thanks everyone! i have to say, green is not my favorite color, but boy, i do love this combo!